A magical transformation takes place in Danielle Steel's luminous novel: Strangers become roommates, roommates become friends, and friends become a family in a turn-of-the-century house in Manhattan's West Village. The plumbing was prone to leaks, the furniture rescued from garage sales. And every square inch was being devotedly restored to its original splendor--even as a relationship fell to pieces. Now Francesca Thayer, newly separated from her boyfriend, is suddenly the sole mortgage payer on her Greenwich Village townhouse. The struggling art gallery owner does the math and then the unimaginable. She puts out an advertisement for boarders, and soon her home becomes a whole new world. First comes Eileen, a fresh, pretty L.A. transplant, now a New York City schoolteacher. Then there's Chris, a young father fighting for custody of his seven-year-old son. The final tenant is Marya, a celebrated cookbook author hoping to start a new chapter in life after the death of her husband. Over the course of one amazing, unforgettable, ultimately life-changing year, Francesca discovers that her accidental tenants have become the most important people in her life. 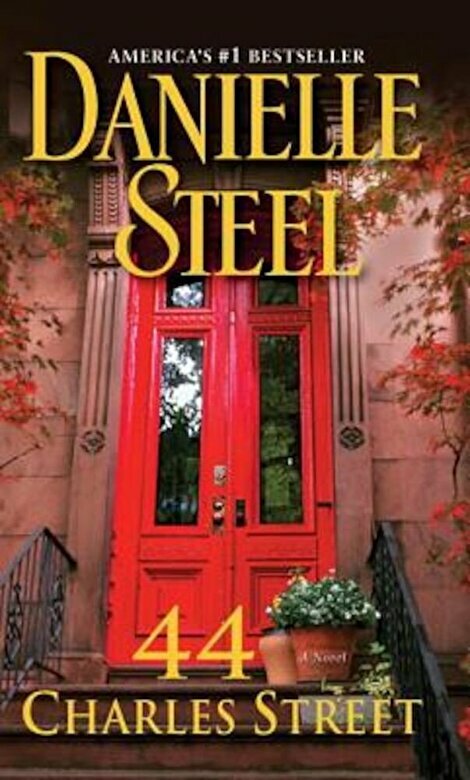 The house at 44 Charles Street fills with laughter, heartbreak, and hope--and in the hands of master storyteller Danielle Steel, it's a place those who visit will never want to leave.